EPF dividend rates are usually announced in February. The dividend payment would be deposited directly into each member's EPF account. 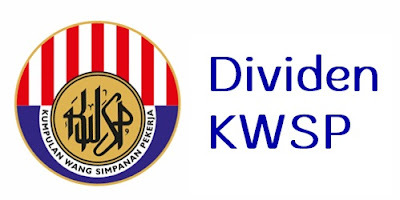 The amount of dividend can be checked online via i-Akaun EPF online statement, and via Members Account Statement which is mailed to contributors each year. Listed below are the yearly dividend rates paid out by EPF beginning 1952 until now (2018). EPF Annual dividend is calculated based on the opening balance of the member's savings up until January 1st each year. As for monthly dividends, they are credited to the member's account based on the monthly contributions received.